EDL Major Programs - Engineering Development Laboratory, Inc. Vehicle Installed Power Enhanced Rifleman (VIPER). 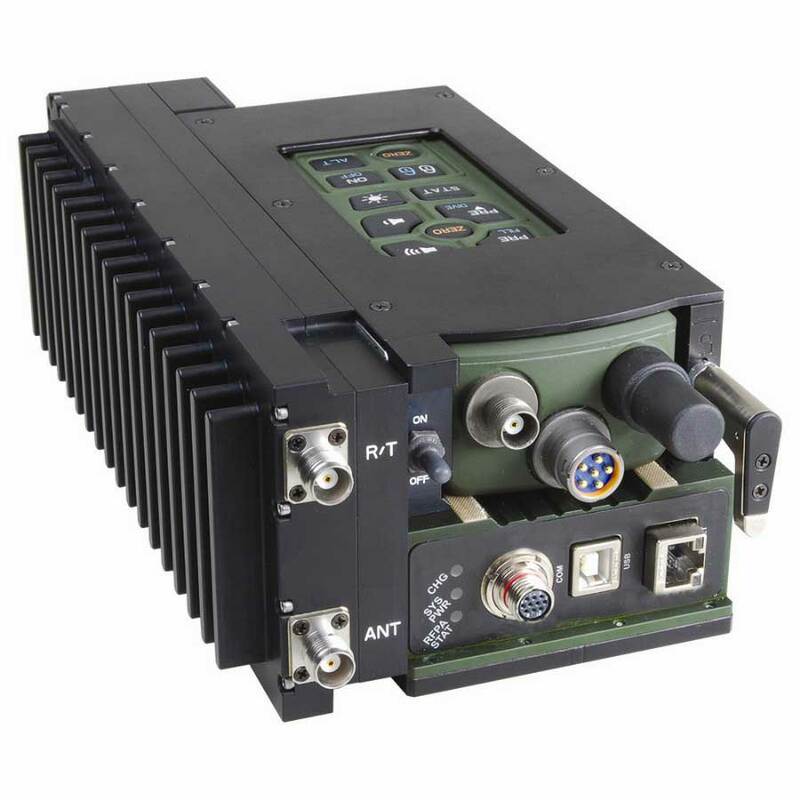 VIPER is a single-channel radio system mounted within vehicles that will be added to the Army’s current Single Channel Ground and Airborne Radio System (SINGARS) and operated by Army Brigade Combat Teams. 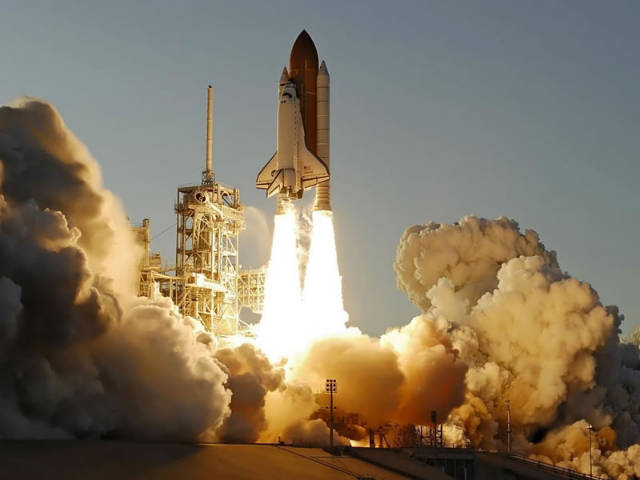 As our customer reminds us, “statistics prove that when you fall from your ship, the most likely means of rescue is from the ship from which you fell”. 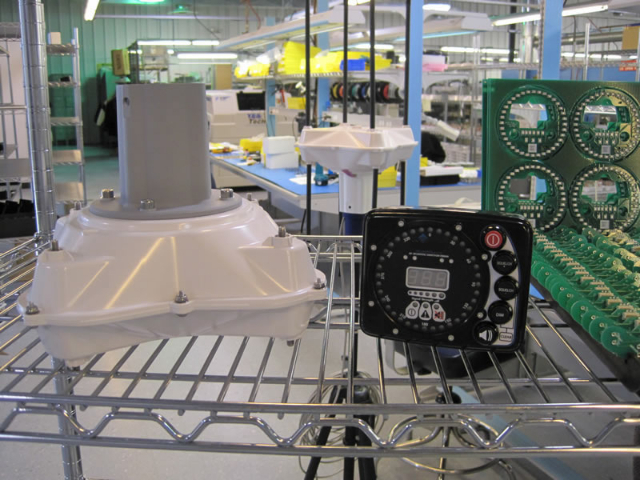 EDL provides turnkey manufacturing and testing services for a state-of-the-art, MOBI System, including the 121.5 MHz Direction Finder System and Transmitter currently used by US Navy personnel and personnel aboard commercial vessels. 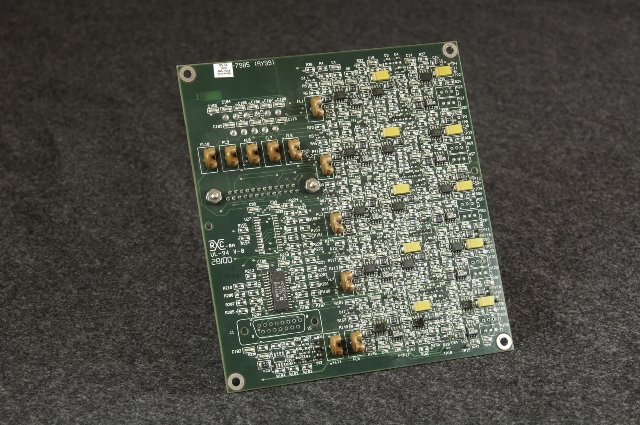 The Direction Finder System is complex, and includes an Antenna and Display Unit, comprised of multiple, mixed-technology PCB assemblies, wiring, and cabling installed into custom enclosures. Each completed system is functionally tested by EDL engineering technicians. 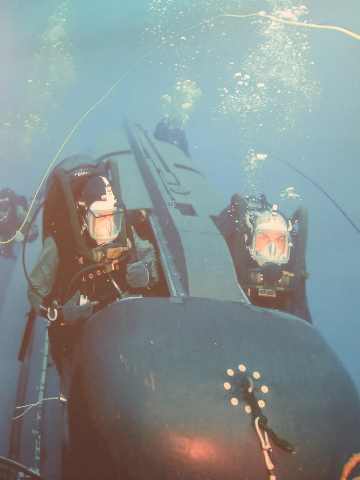 The SDV is a submersible vehicle used by Navy Seals. 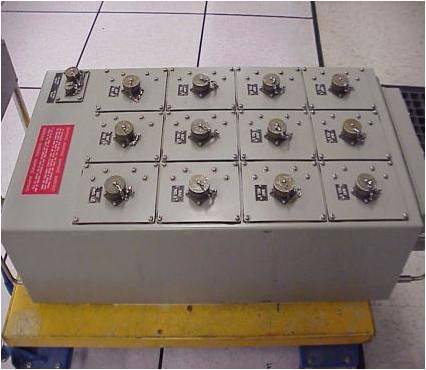 Under a multi-year program, EDL turnkey manufactured and tested dozens of SDV Automated Battery Charging Systems. 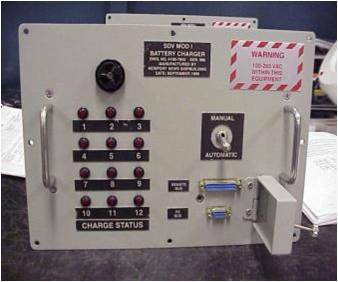 This classic "box build" was complex, comprising (per enclosure) 30+ PCB assemblies, intricate sheet metal/machining, and multiple cables/harnesses/wiring sets manufactured and assembled to IPC Class 3 standards. 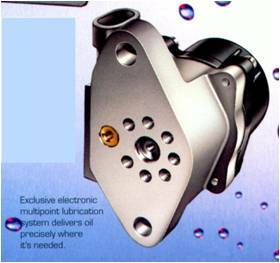 EDL turnkey mass manufactured and tested a complex, 7-port, high-precision, mechanical oil pump for Mercury Marine which had been designed by Orbital Corporation Limited. The oil pump generated minute levels of oil output achieved by using components manufactured to extremely tight tolerances (some requiring optically-aided inspection). During this multi-year production program, EDL delivered over 40,000 oil pumps each year for use on Mercury Marine OptiMax outboard engines and maintained 100% on-time delivery and quality (zero defects) ratings. Guide Corporation, Anderson, Indiana outsourced their mass manufacturing production line for HACOMS to EDL. 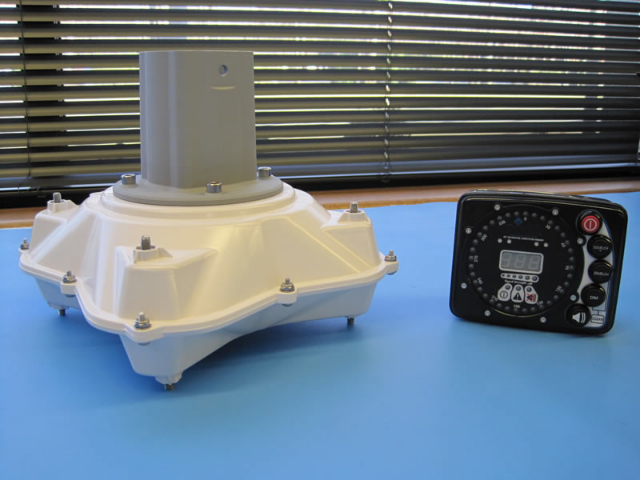 The HACOM is an electro-mechanical device comprised of a PCB assembly installed into an injection molded housing sealed shut with butyl rubber compound. 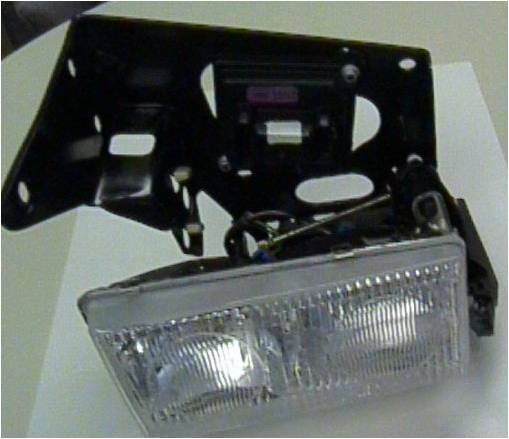 The HACOM electronics activate a small motor which opens and closes the front headlights. EDL designed and employed new functional testing systems and mechanical assembly apparatus and used automated assembly techniques to provide turnkey, dock-to-stock manufacture of 40,000 to 80,000 HACOMS each year for use on all new GM Corvette and Firebird vehicles. EDL achieved 100% quality (zero defects) and 100% on-time delivery ratings over the program’s multi-year lifespan. 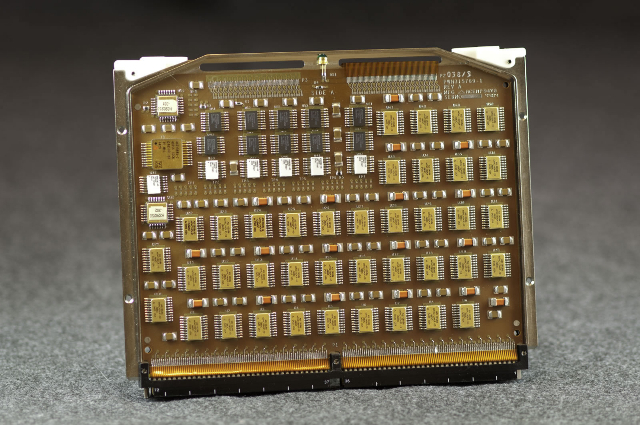 Launching the company’s first large scale, mass production operation, EDL began manufacturing PCB assemblies for Canon, Virginia in 1992, delivering between 45,000 and 90,000 assemblies each month over the next 9 years. Installed into HP Laser Jet Printers manufactured by Canon, the assemblies were manufactured turnkey, tested and delivered dock-to-stock on a Just-In-Time (JIT) delivery basis. EDL each year received 100% on-time delivery ratings over the program’s 9 year life, and earned Canon’s Outstanding Supplier Award in 1994 and 1996.